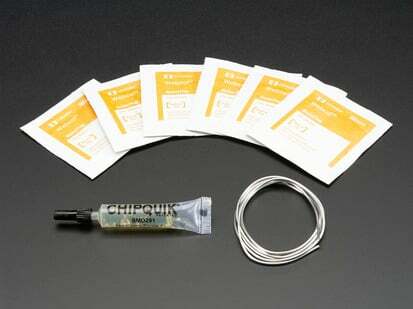 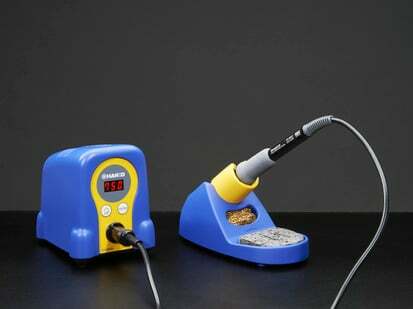 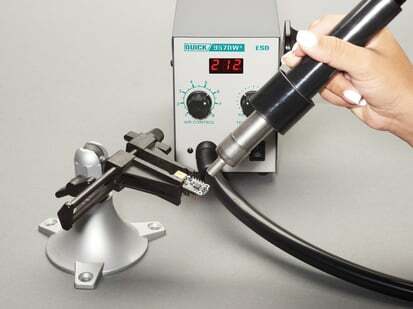 Does your prototyping project require soldering? 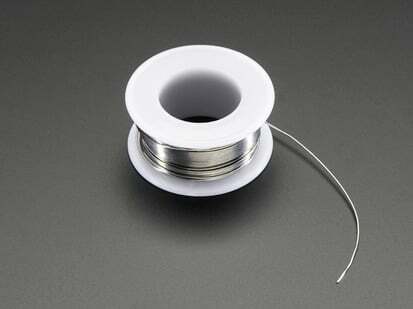 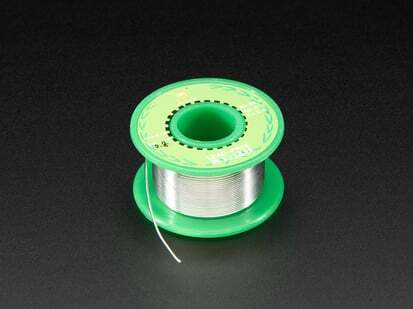 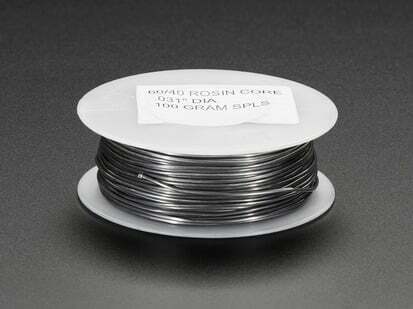 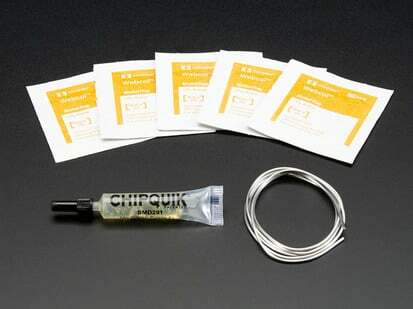 Are you looking for something other than your usual run-o'-the-mill solder wire? Look no further! 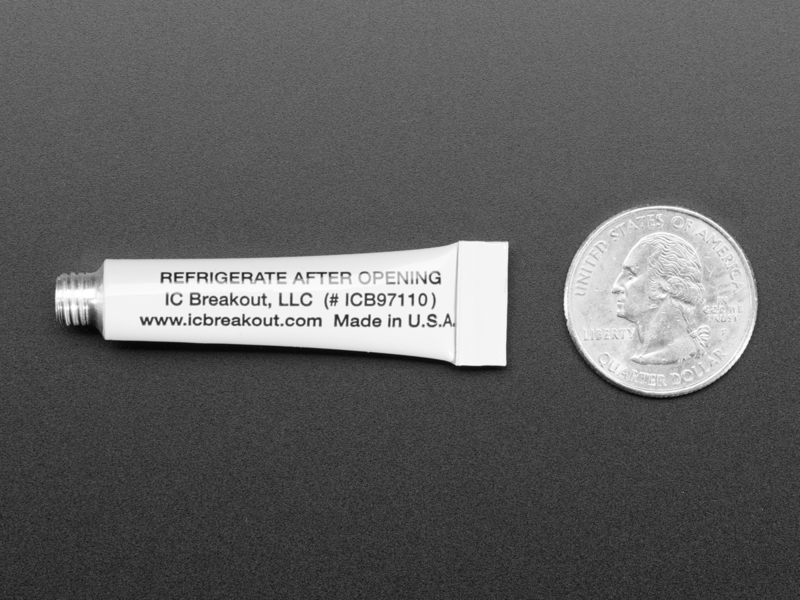 This high quality, low cost, adorably packaged Lead-Free Prototyping Solder Paste from IC Breakout will provide strong, flux-aided conductive bonds for your board. 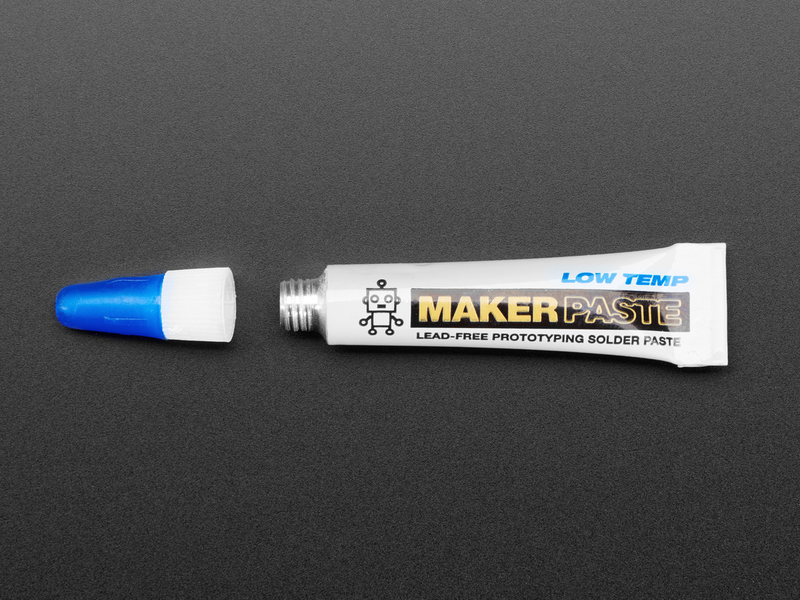 This paste is now reformulated to melt at very low temperatures - only 140 °C! 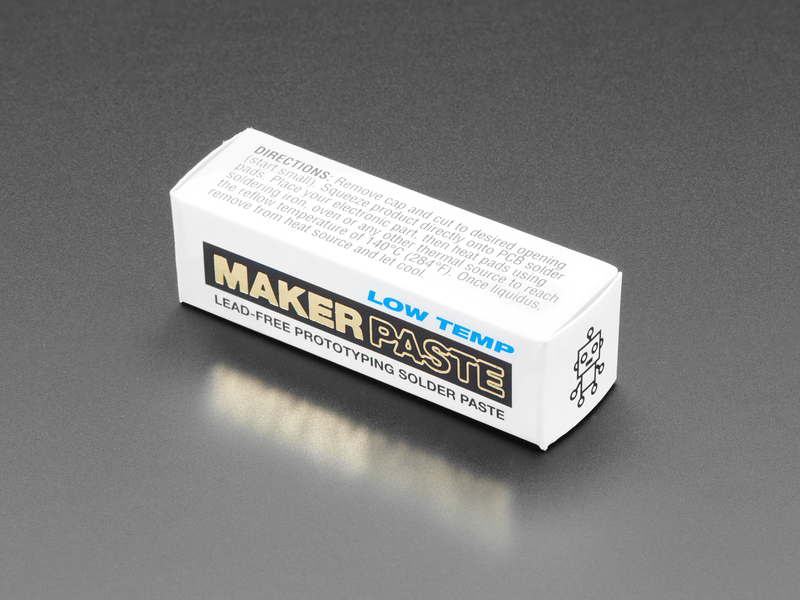 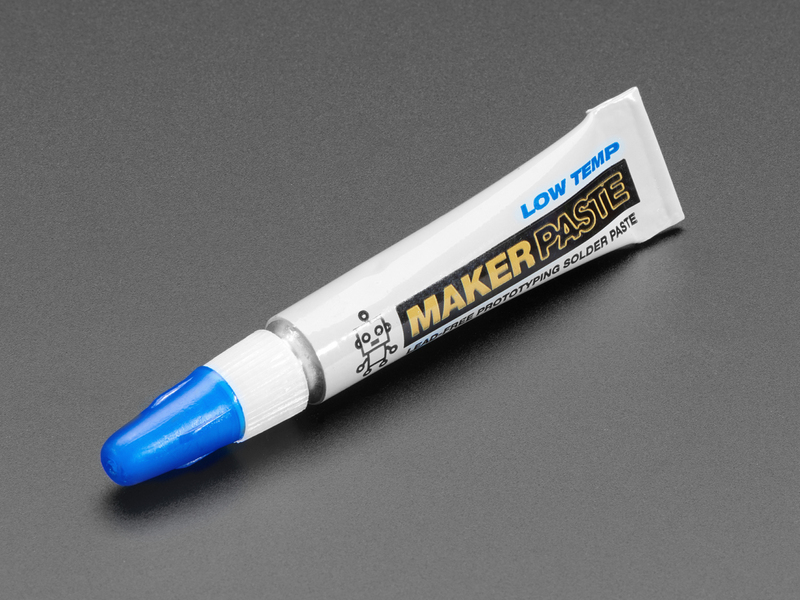 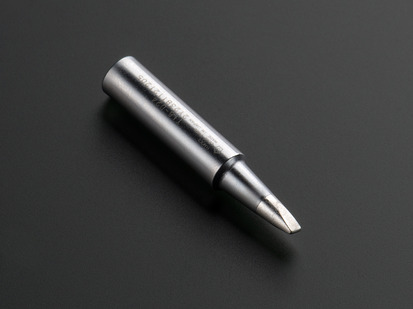 Since it’s premixed, all you need to do is screw on the self-piercing cap, squeeze the paste onto your solder pads, and heat it up using a soldering iron, oven, or any other thermal source to reach the reflow temperature of 140 °C (284 °F). 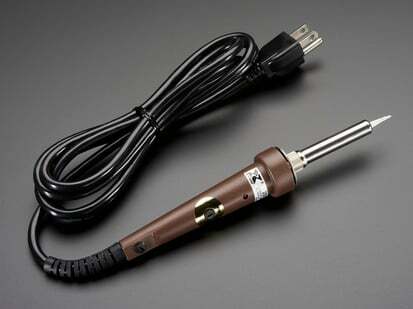 Once liquidus, remove your heat source and let it cool. 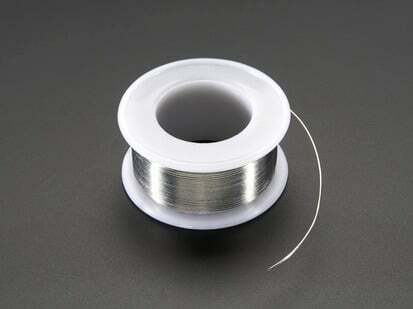 The lead free metal content is a mix of Bismuth, Tin and Silver. 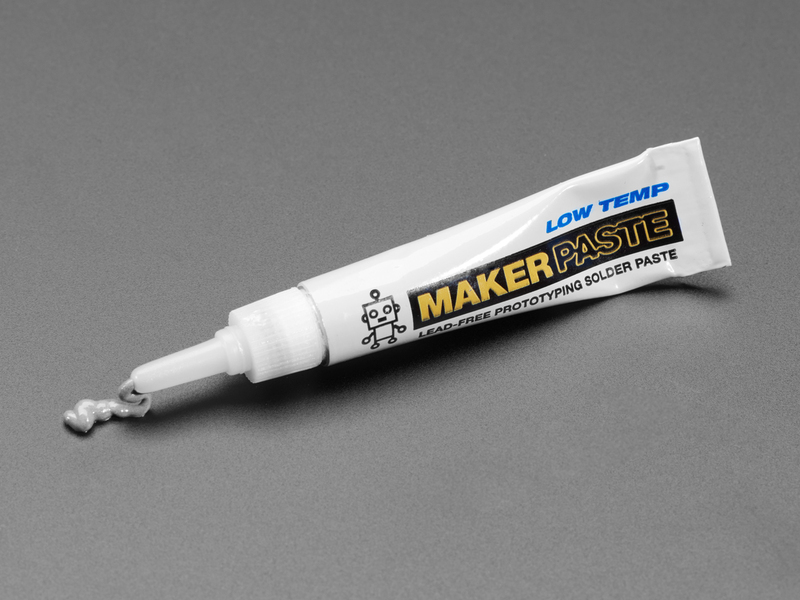 The mix is a eutectic solder, meaning that it’s either going to be a solid or liquid during re-flow; not something in between. 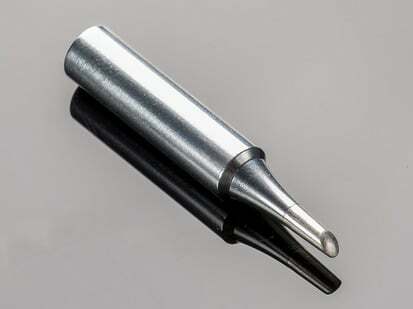 Product Dimensions: 70.0mm x 16.0mm x 10.2mm / 2.8" x 0.6" x 0.4"